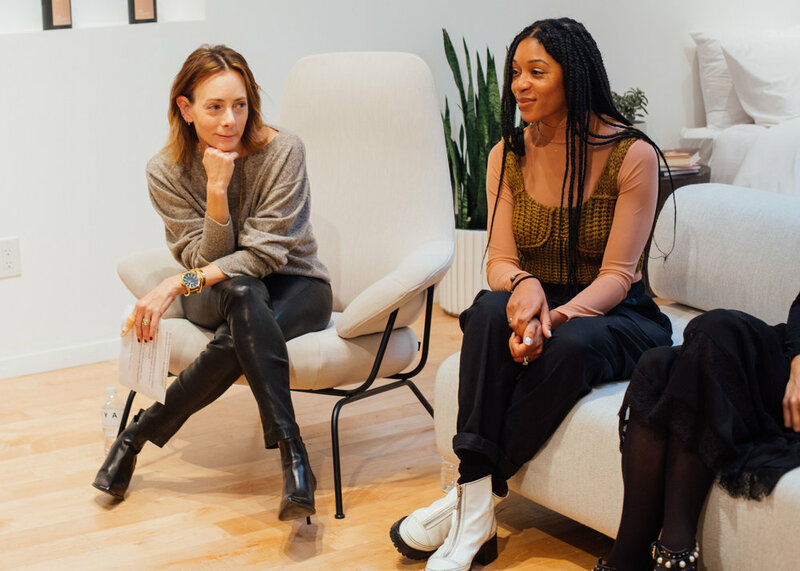 This month, we teamed up with our friends at The Select 7 to host a very special #MamasMakingIt panel focused on "Expanding Your Creativity." 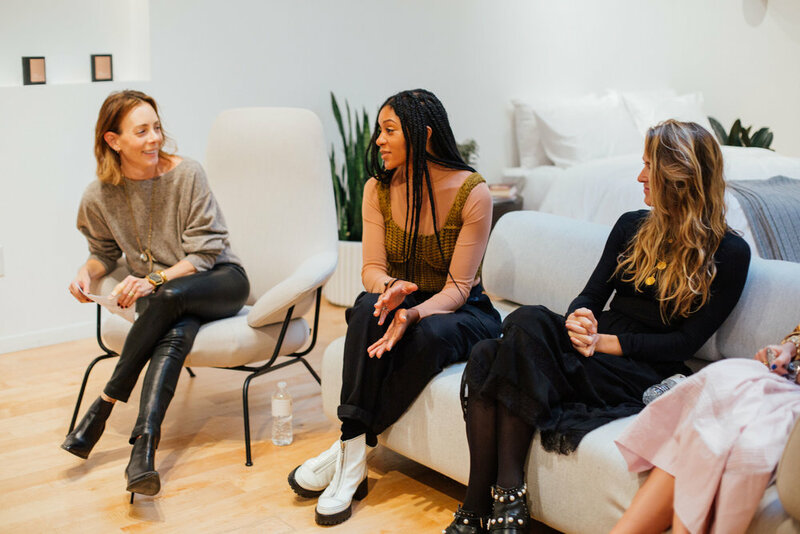 Our moderator/Select 7 founder Pamela Schein Murphy alongside our panelists/innovative influencers Rana (creative director), El Shane (fashion stylist), and Colleen Crivello (digital content creator) led an insightful conversation on what style and career creativity looks after having kids. 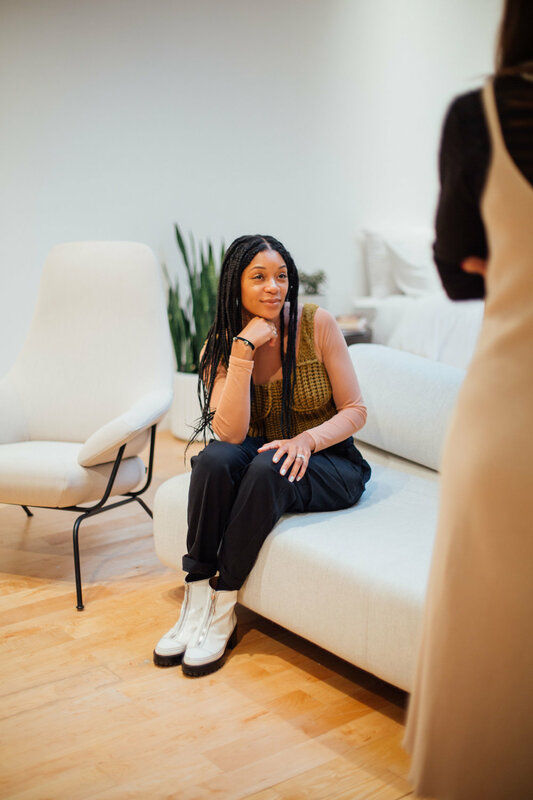 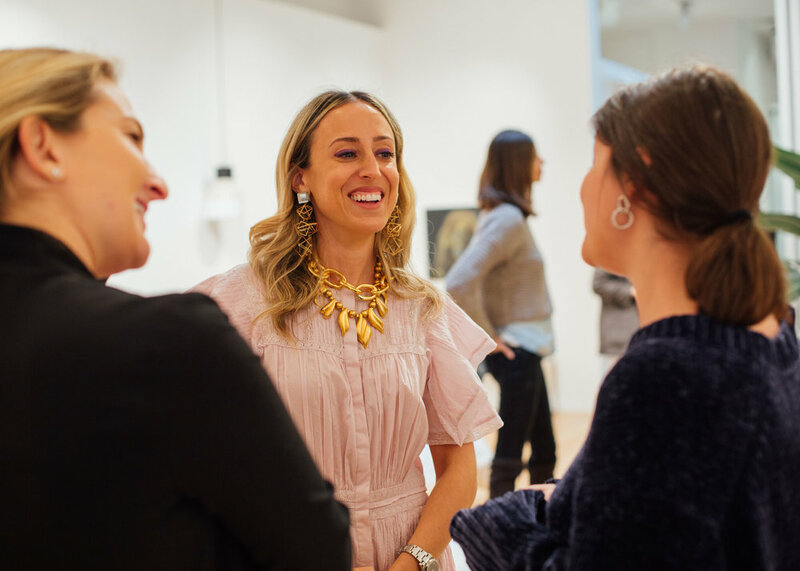 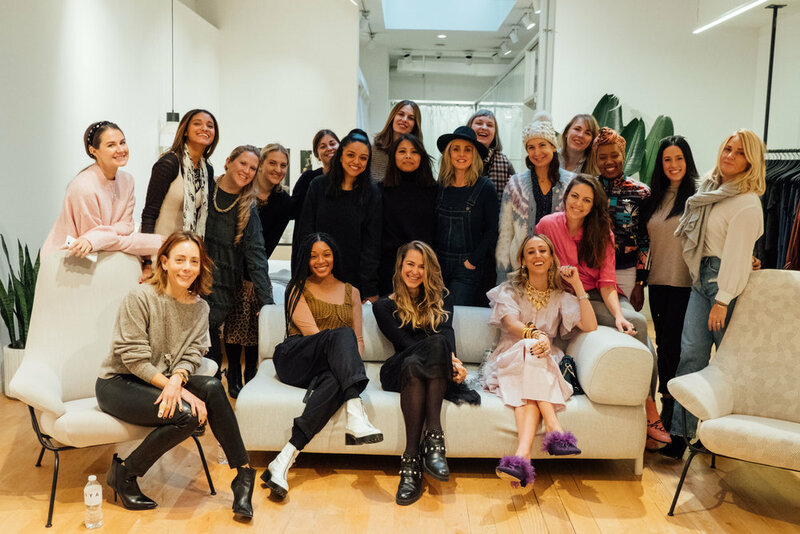 It all went down at The Bedroom NY by Lunya, and some fun takeaways included Rana embracing her unapologetically “man-repeller style” (she always looks incredibly fly to us! 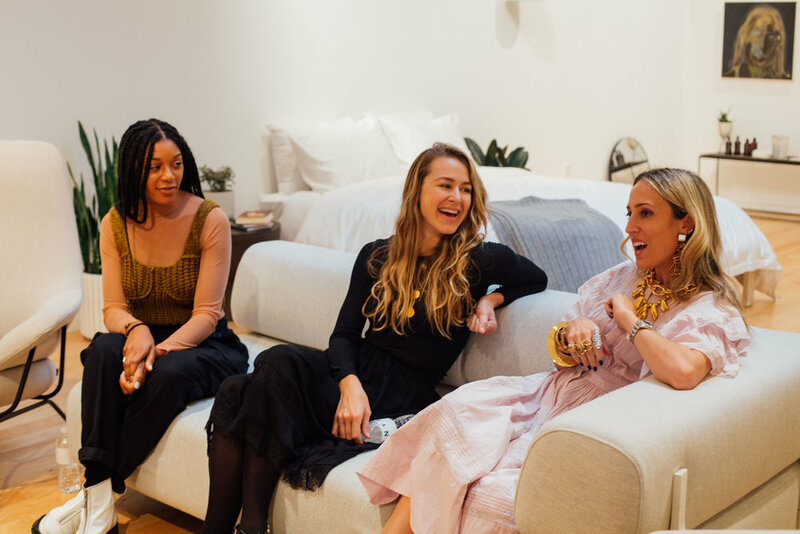 ), Colleen encouraging mamas to invite their children into their fast-paced life rather than changing your lifestyle, and El Shane’s focus on the problem instead of the solution (she reiterates it best here). 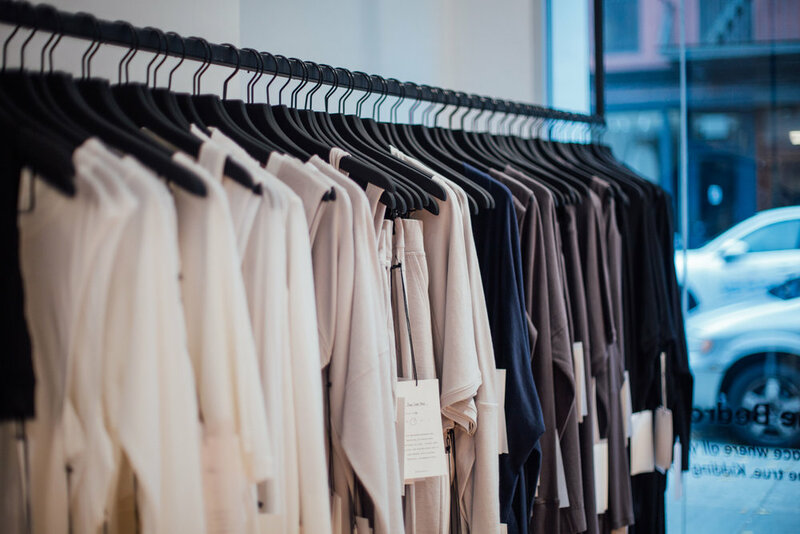 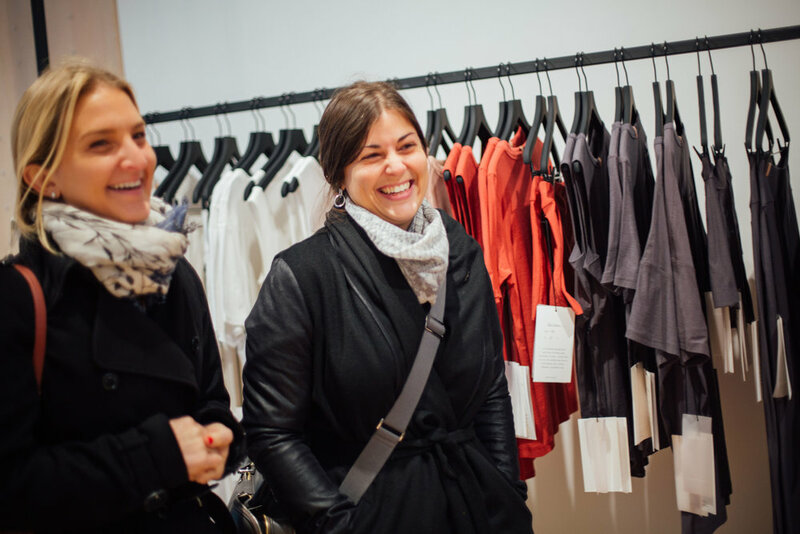 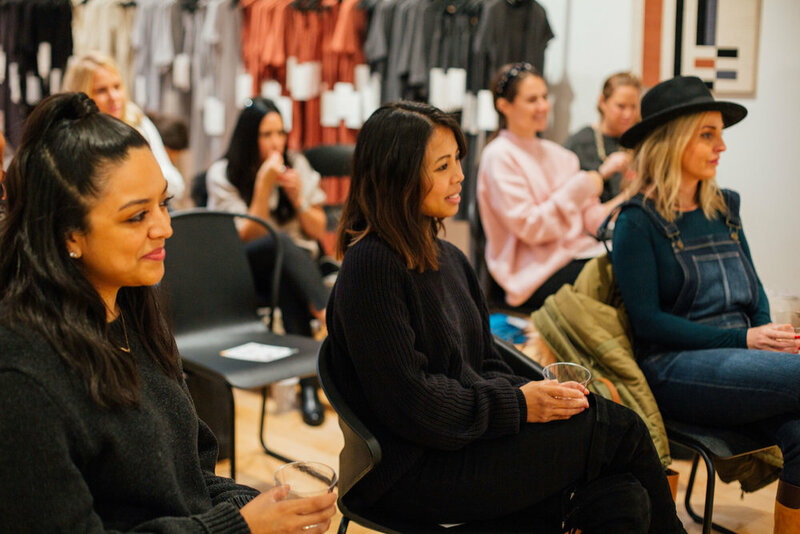 Our members and friends left with some great advice, bites from The Musket Room, and, of course, cozy Lunya gear, just in time for the lounge-heavy holiday season.